This Wednesday we have a special musical treat in store for you, Nashville recording artist Rusty Meyers will be performing live at Main St Tavern. 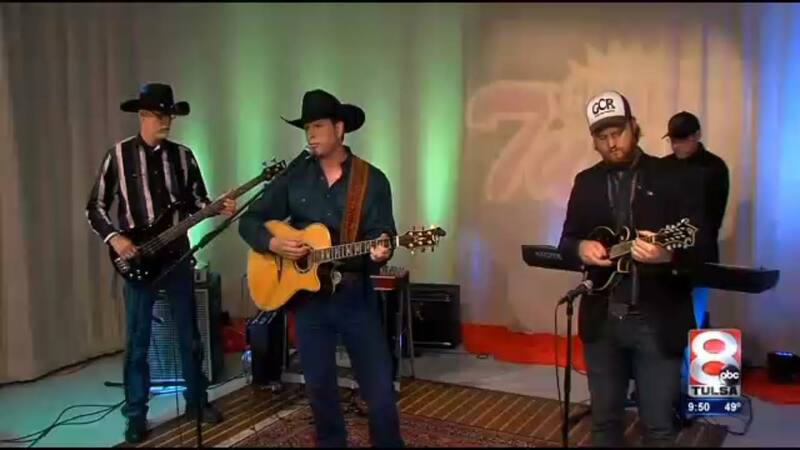 Rusty Meyers started in his music career in Phoenix, Arizona but has recently moved to Tulsa where he formed a band, and is pursuing country music as a career. Rusty’s passion to perform on a large scale, led him to Nashville where record several songs on Music Row, while there he impressed many people who encouraged him to continue his path as a performer. 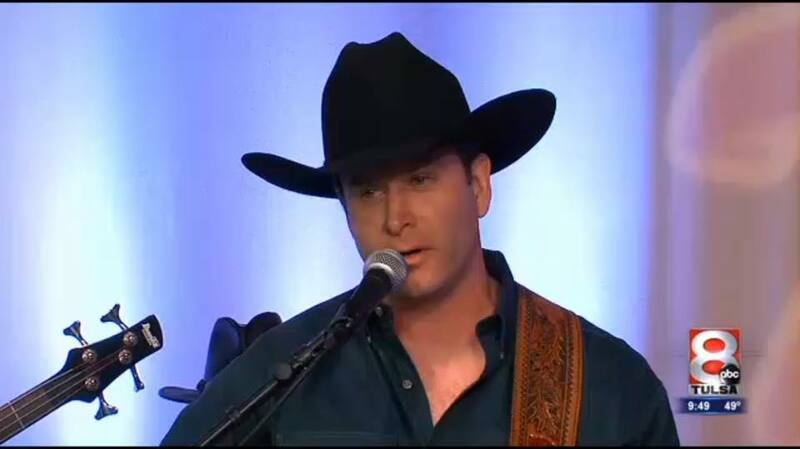 Rusty has performed in various nightclubs, corporate and private events, charity benefits, and television appearances. 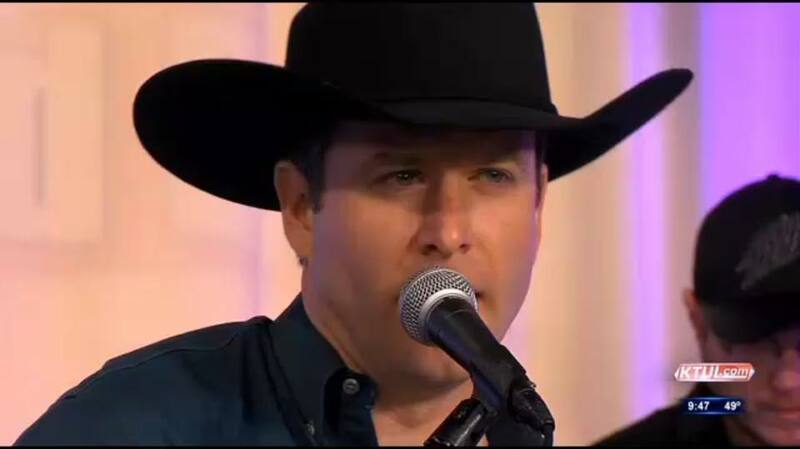 His style has been compared to George Strait, Alan Jackson, and Garth Brooks and even though Rusty loves to sing and play guitar, he also likes to act. He has a degree in performing arts, has performed in many plays, and also works behinds the scene in audio visuals. Rusty’s ambition is to create great music for Oklahomans, and music lovers all over the world, so be sure to come out and see this talented performer, you’ll be glad you did.